The discussion will focus on neighborhood access to the Miners Park and initiatives to make the Miners Park reflect local neighborhoods and heritage. 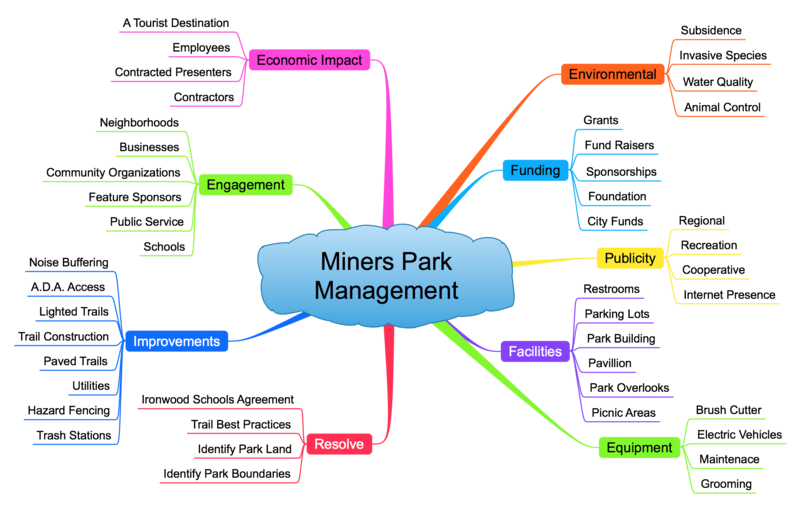 Paul Kostelnik of the Friends of the Miners Park said “We’ve collected a lot of ideas for the Miners Park. Too many to cover in a one hour listening session. 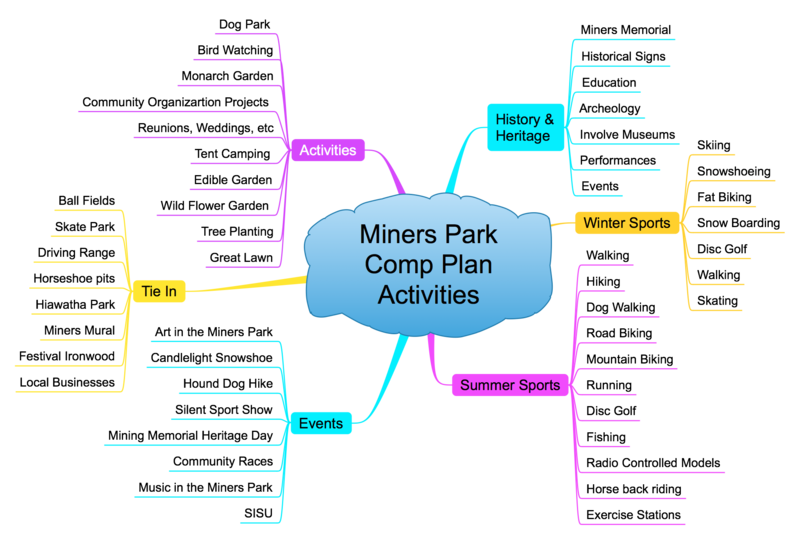 I invite residents to check out the ideas and issues we’re considering for the Miners Park Master Plan and make your comments at the neighborhood meetings.” . A location for the Aurora location listening session is still being coordinated. 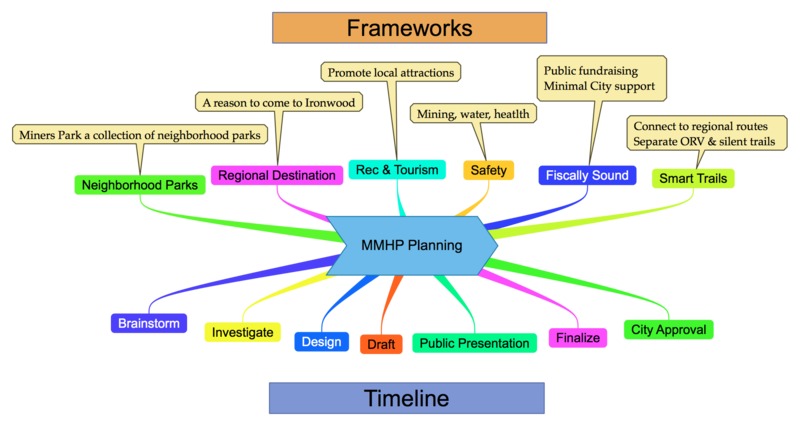 The Friends of the Miners Memorial Heritage Park is a non-profit corporation designated by the City of Ironwood to guide the development and maintenance of the Miners Memorial Heritage Park and develop the Miners Park Master Plan. The Friends of the Miners Park can be reached at 906/932-1787.